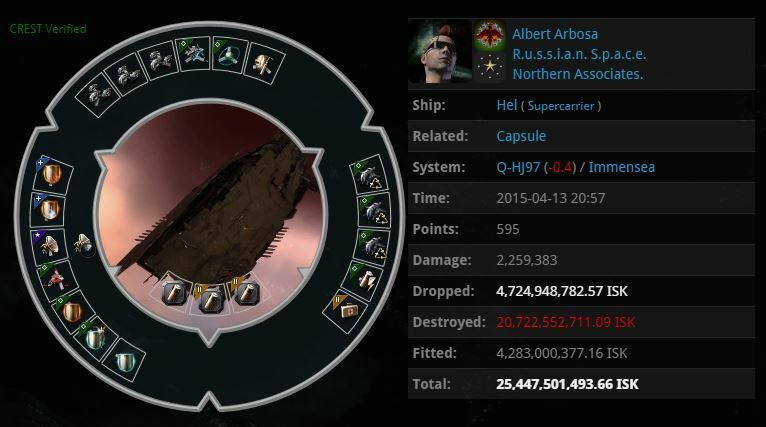 In the late hours of Monday it has been confirmed that a Hel Supercarrier has become the latest supercapital to fall victim to the Pandemic Legion‘s infamous #REKKINGCREW. 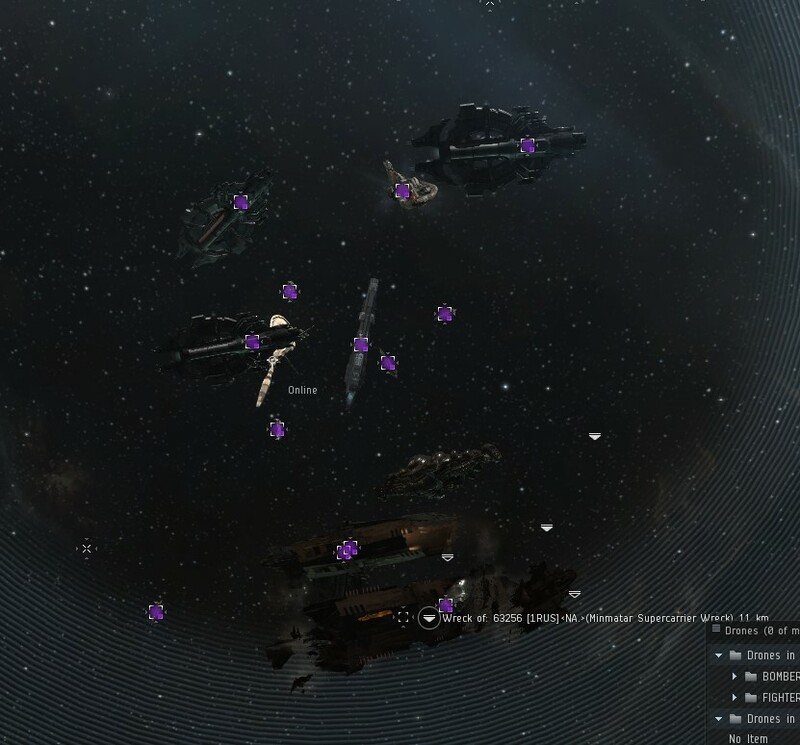 The gang, who operate exclusively to capture unsuspecting supercapitals were able to snag the kill as part of a ruse, this time luring the naive pilot to a POS under the pretense of a sale. The wreckage of the vessel lies strewn across space. The victim, Albert Arbosa, is a member of the corporation R.u.s.s.i.a.n. S.p.a.c.e., a renting corporation who reside in Northern Associates space, the rental alliance owned by Northern Coalition. I was able to speak with Albert Arbosa and he was able to give the following statement using his limited English vocabulary. In addition, Albert Arbosa forwarded me a mail that he had sent to LadyScarlet, the head of Northern Assosciates. renting operations. This suggests the victim may be seeking some form of reimbursement as a result of being led to his death by his alliance mates, or simply informing LadyScarlet of the awoxer. Trust is a commodity in short supply in rental alliances as there are no vetting or api verification procedures for members. This means almost anyone can join and invariably things like this can happen. This is the latest in a long series of incidents involving the gang which also comprises of members from PURPLE HELMETED WARRIORS, HAX. (now known as Wrecked. ), Parental Control and Nihilists Social Club. Normal activities of this gang range from using spies to monitoring ship movements across regions. Just how do i add 3rd party widgets to free wordpress blog sites? I have a company blog through which I offer particular goods and services. It is likewise a general-information blog site, nevertheless. I am seeking to relocate to an additional blog host. I know that blogspot uses user-sponsored marketing, but exist any various other free blog sites that allow something like blogspot’s adsense and/or user-sponsored advertising and marketing?. Hi, I do believe this is a great blog. I stumbledupon it 😉 I may revisit once again since I book-marked it. Money and freedom is the best way to change, may you be rich and continue to help other people.